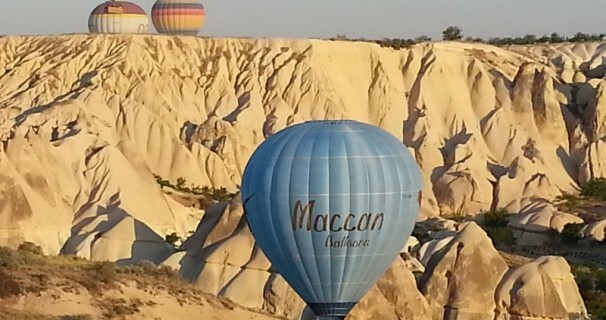 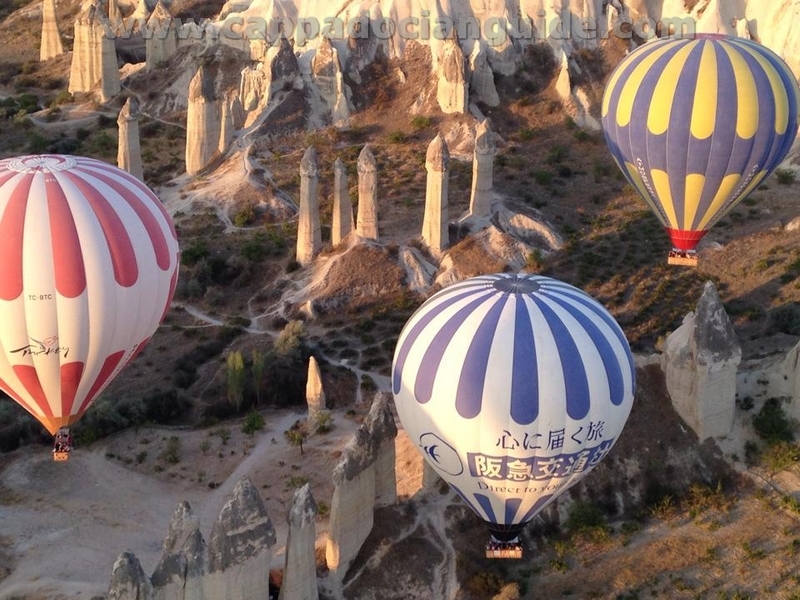 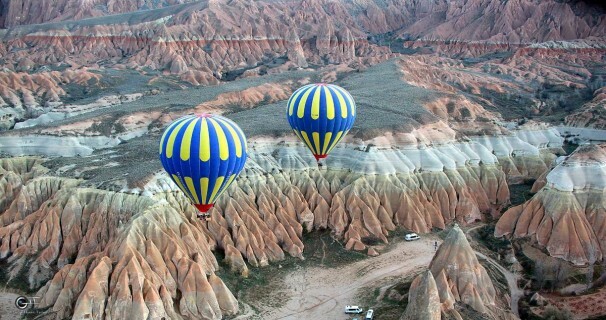 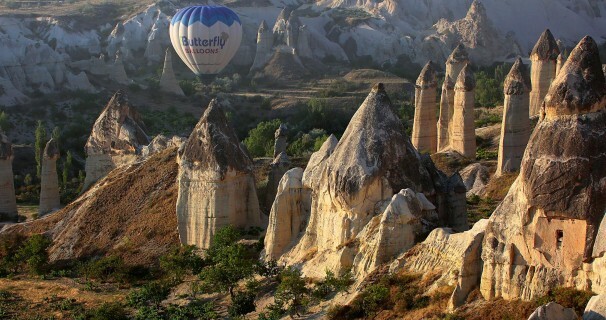 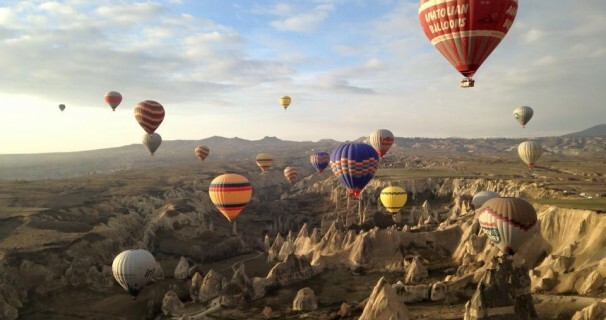 Exhilarating and exciting hot air ballooning over our fantasy land of Cappadocia, where fairy chimneys are within reach and ancient valleys with their spectacular geographical contours fromed over millennia cry out for you to explore them. 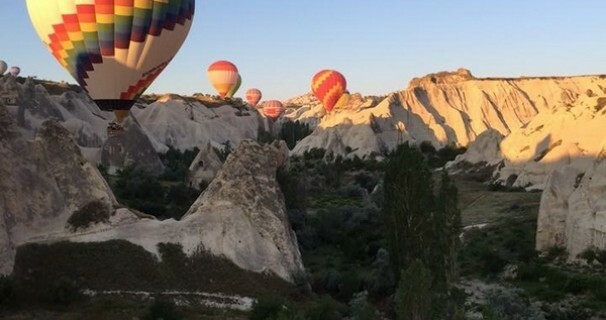 This is an adventure you will never forget as you gather at dawn to watch the balloons inflate, hear your friends and family ooohhh! 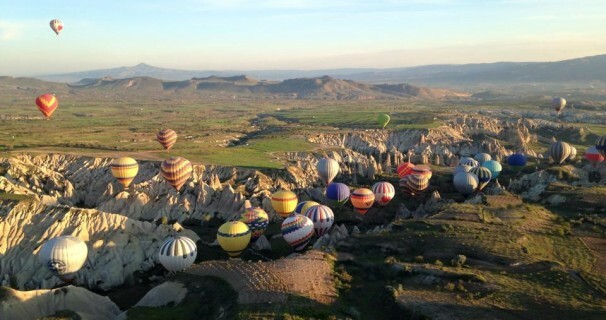 and aaahhh! 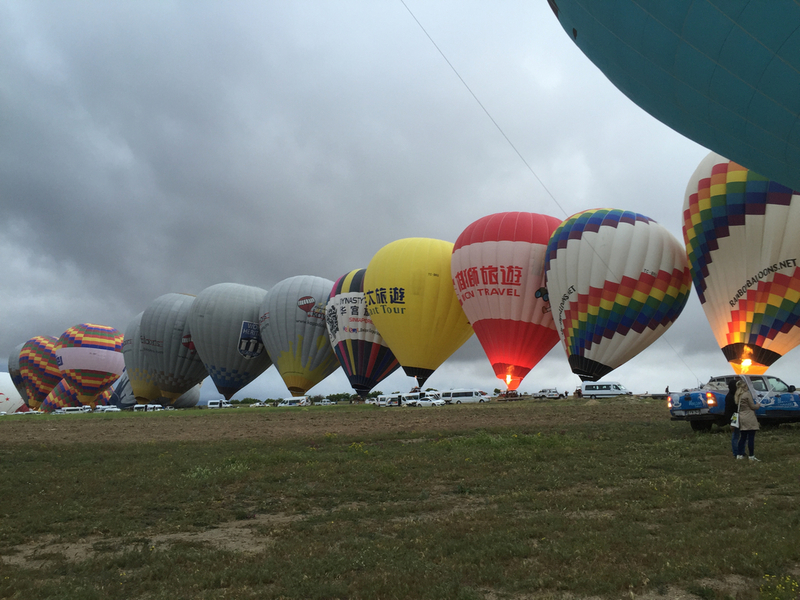 at the beauty and feel the mounting excitement until your balloon gently lifts off and you feel the fantasy of flight, hear the roar of the furnace and marvel at the breathtaking sight of over 80 balloons in flight. 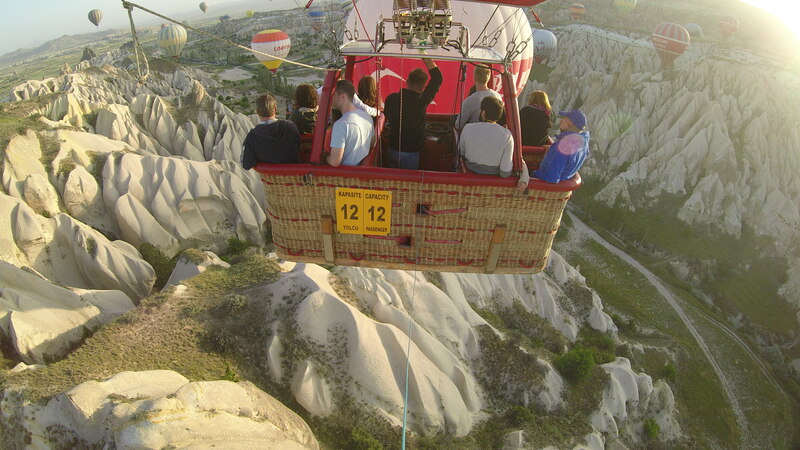 Mankind has always aspired to great heights and that’s exactly what you will achieve when you gently lift off the ground and experience a wonderland of awe and fantasy floating over the spectacular landscape that is Cappadocia. 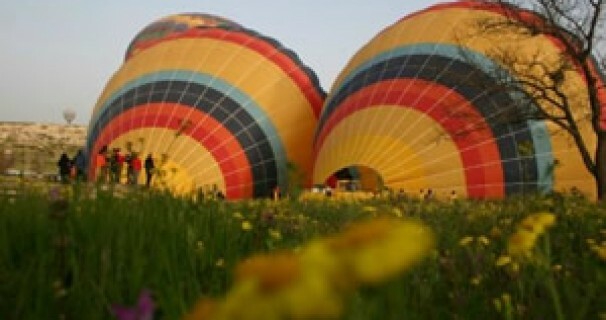 What better way to celebrate that special occasion, be it an anniversary, birthday, wedding any other important event. 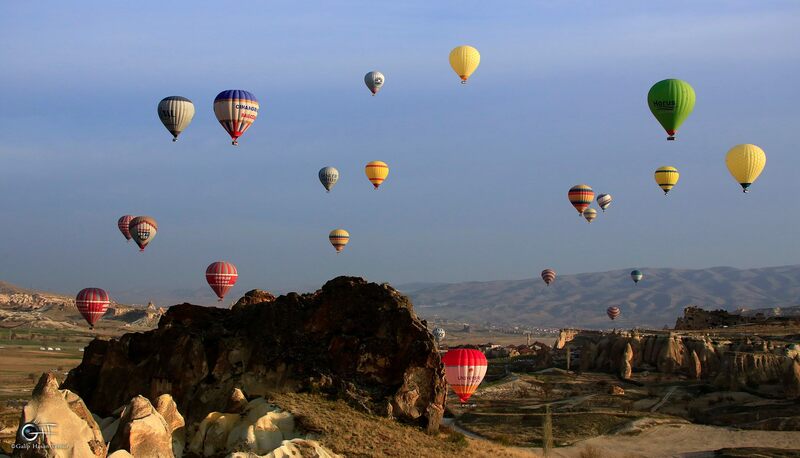 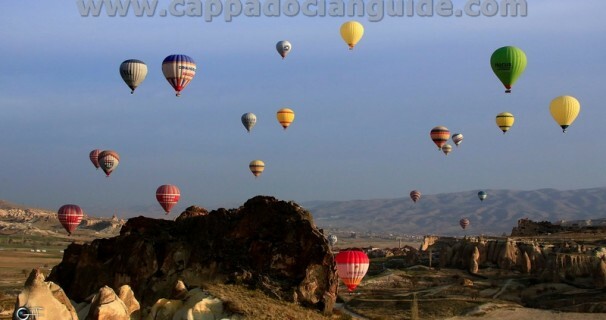 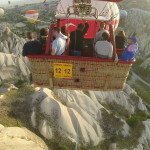 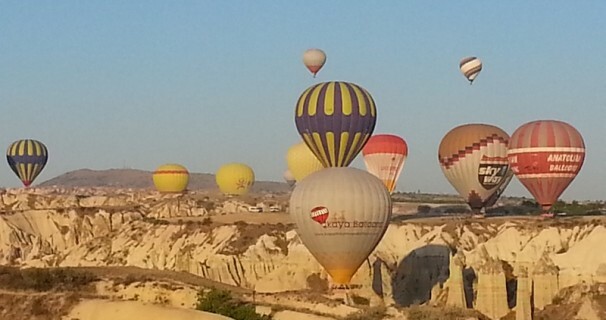 At Cappadocian Guide we offer a highly personalized experience. 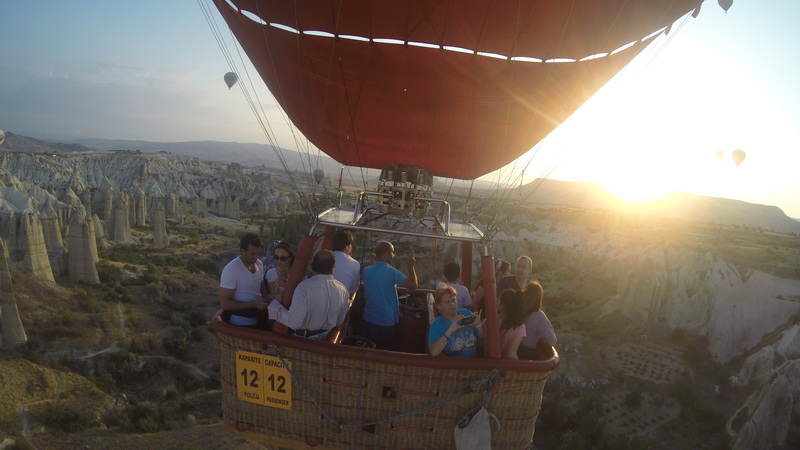 Our balloon flights are the best and safest! 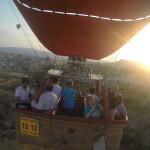 Mentioned Price is Valied untill 31st of March , if you going to book for a date after 31st of March 2019 price is 190€ P.P. 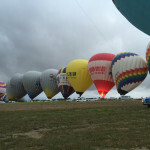 Minimum one hour flight time in the air.